Free shipping. Buy direct from HP. 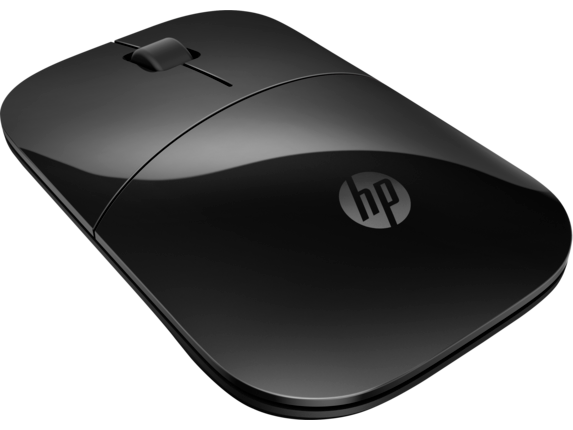 See customer reviews and comparisons for the HP Z3700 Black Wireless Mouse. Upgrades and savings on select products. 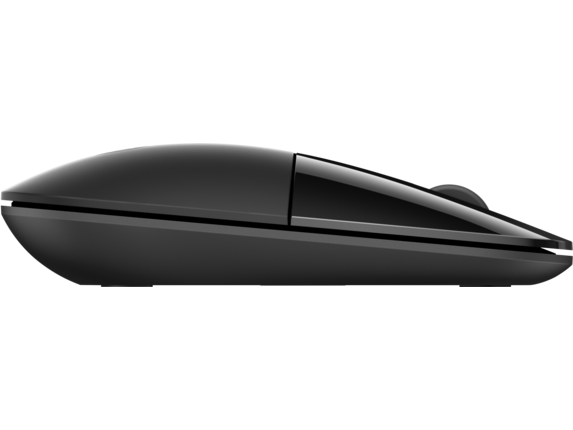 With up to 16 months of life on a single AA battery , this mouse was designed to push the limits.